Delicious and quick, this dish is a great way to get more fish into your healthy meal plan! We think this baked tilapia recipe can't be beat! Delicious and quick, this dish is a great way to get more fish into your healthy meal plan! 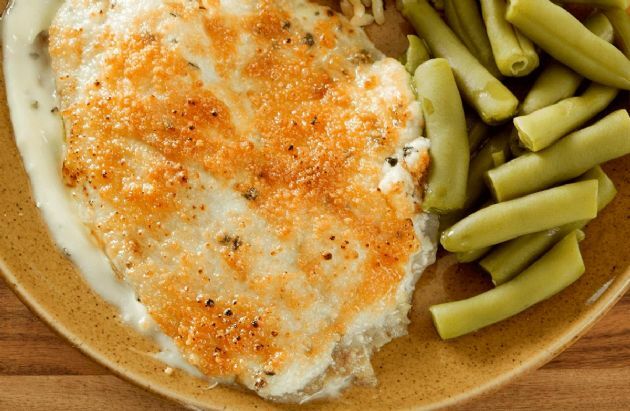 We think this baked tilapia recipe can't be beat! by: TREESPLACE Dinner options to help plan my menu.